Our sister site has asked us to help get the word out about a most disturbing situation in Idaho. In an effort to discourage Canada Geese from nesting, the University of Idaho Coeur d'Alene campus has employed cruel and sadistic measures. 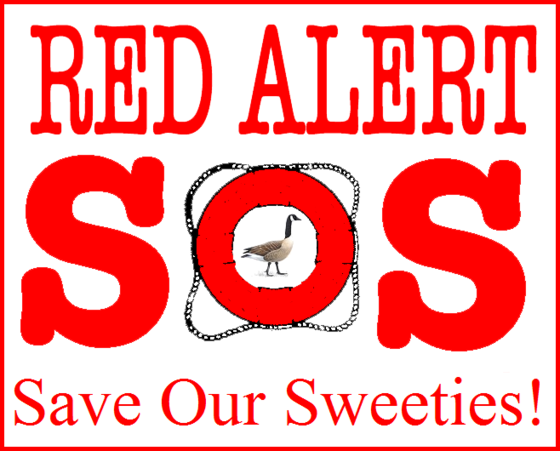 To learn more about the situation and to lend your voice to the chorus of animal lovers who demand this state run institution stop the inhumane treatment of innocent animals, please visit the Love Canada Geese website.